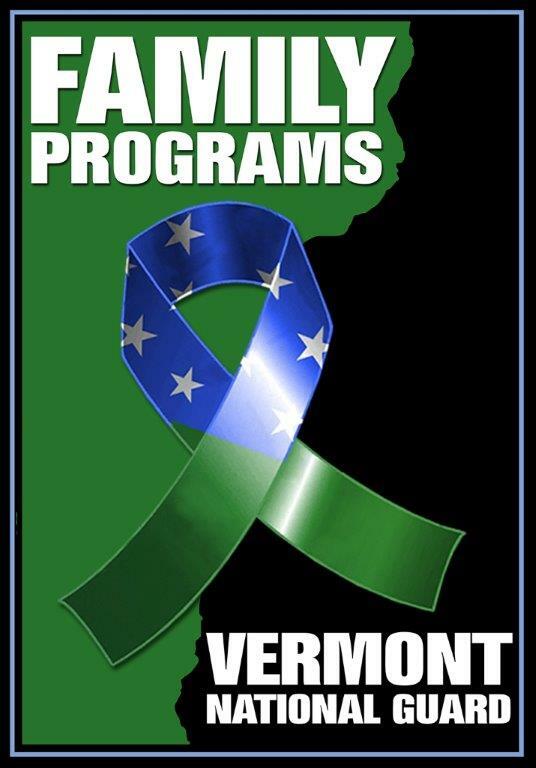 The Vermont National Guard Army and Air Family Programs would like to hear from you: our customers, community partners, military leadership, and others so that we may be sure we are providing the level of service our service members, veterans, and families have earned. We value your feedback and hope you will take a moment to complete this survey so that we may learn from you what we are doing well, areas where we could improve, and issues/concerns that are facing our military families. * 10. How did you hear about us?